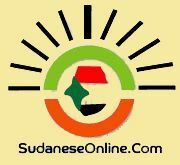 Feb 02, 2015-Khartoum-SudaneseOnline-Sudanese court in Khartoum has renewed detention of the head of opposition National Consensus Forces (NCF), Farouk Abu Issa, and the civil activist, Amin Makki, Madani for two weeks. 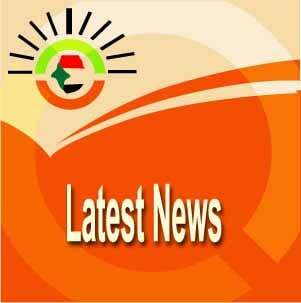 Member of the Defense team, Sa’ate Al-Haj, said in press statements on Saturday the court justified the renewal for further investigation in the case, indicating that the case includes, besides Abu Issa and Madani, the head of the opposition National Umma Party (NUP) Al-Sadiq Al-Mahdi, and head of the head of Sudan Liberation Movement faction Minni Arko Minawi,. Issa and Madani were the signatories of a document in Addis Ababa on Wednesday aimed at uniting opposition to President Omar al-Bashir's 25-year rule.